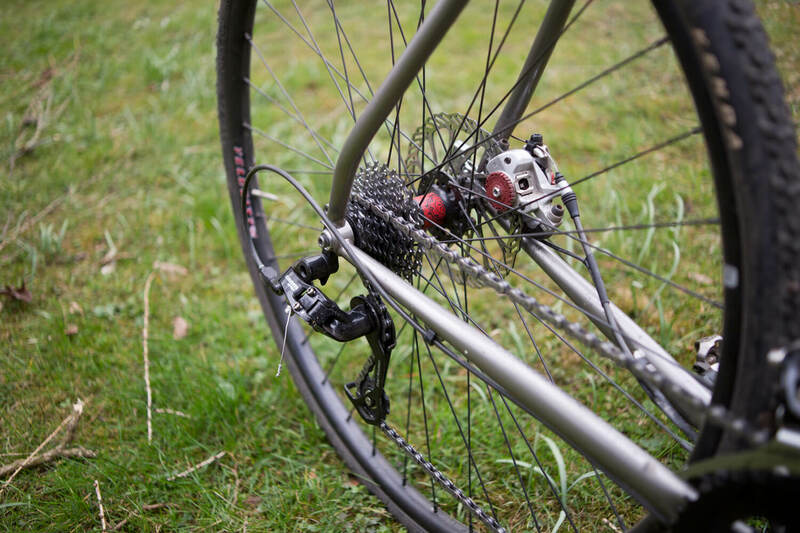 Traitor Cycles, a company founded by Kevin Menard and located in Ferndale, Washington – the pacific northwest of California – wasn’t on our radar for a long time. Since last year. 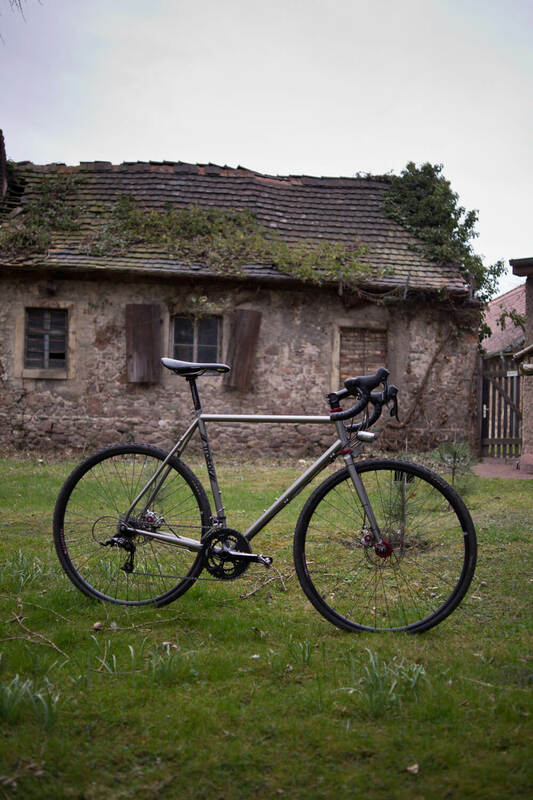 Back then Sebastian told us about an interesting cyclocross commuter frameset called “Ruben” offered by Traitor Cycles. He had his eye on it for a while and after searching the frame in Germany without result he finally decided that we should order the frameset directly from Traitor Cycles. Two month and 8945 km later the frameset finally arrived at the Shop. The “Ruben” isn’t a new frame and is on the market for a few years now. With Transition bikes, the company behind Traitor it isn’t surprising that Traitor Cycles is capable offering such demanding products. The frame build out of Founderland seamless double butted chromoly steel tubes weights 2,22 kg the 0,95 kg of the fork added the total weight is 3,17 kg. The bike includes rack mounts and fender braze-ons but the fork unfortunately doesn’n come with lowrider mounts and mounts on the fork crown. That does not bother actually because the “Ruben” isn’t a full grown touring bike. Like Traitor says: “A Pacific Northwest style commuter with performance in mind.” That’s true. 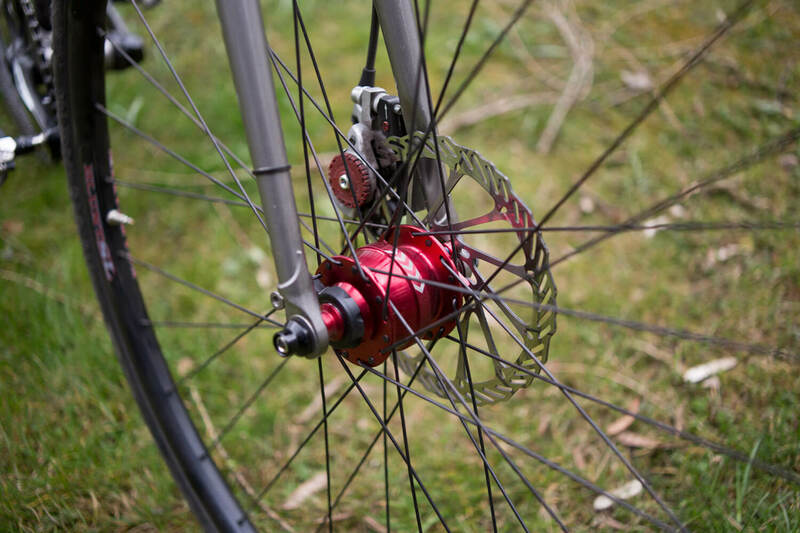 It’s more of a fast commuter than a bike for extra long and loaded distances. 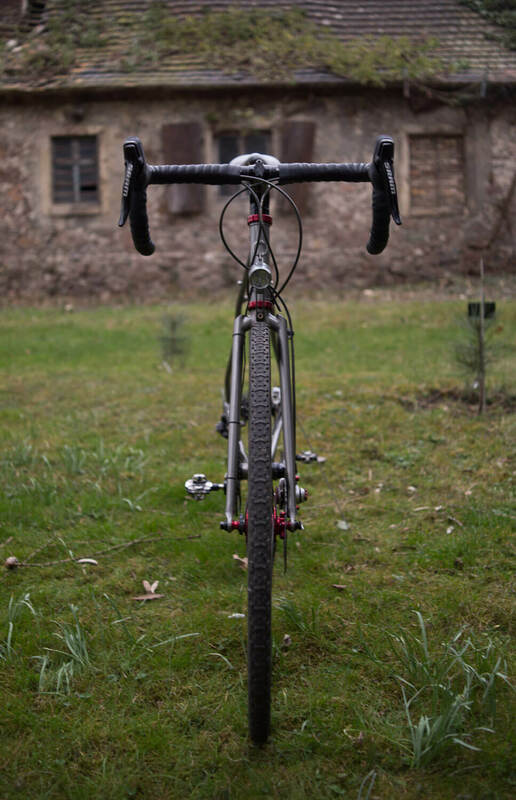 The geometry is nothing special but nevertheless its a full grown gravel / road disc brake CX bike. Let’s get to the facts. 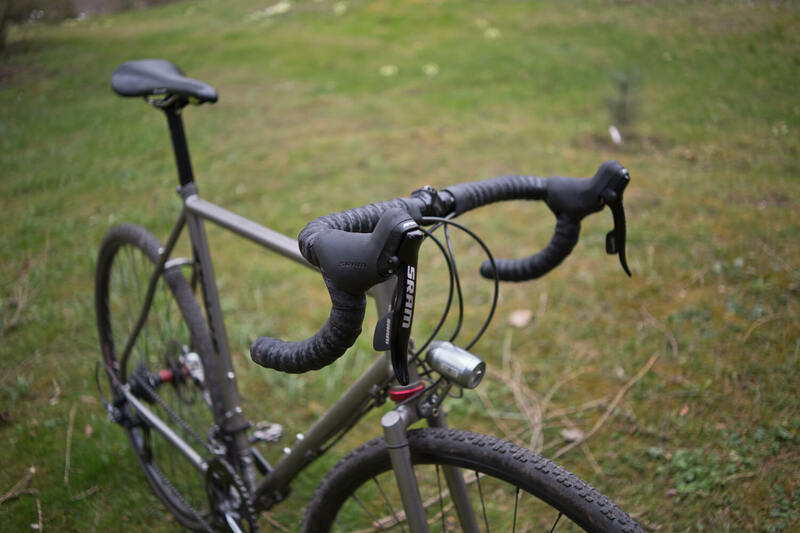 The frame comes with a 1-1/8″ headtube and a 26.6mm seatpost. The rear spacing is 135mm. Sebastian wanted kind of a “road bike” with the benefits of a light tourer. 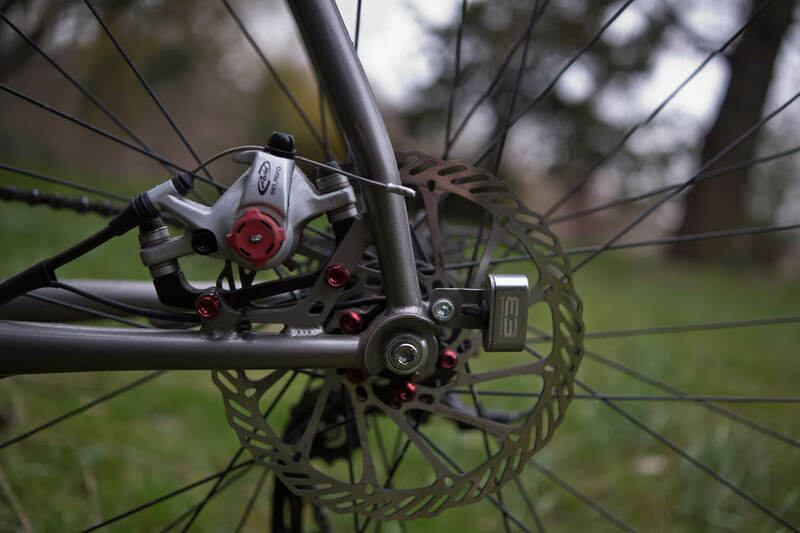 Besides all the rack options he decided to install the well known Shutter Precision PD-8 Disc Hub dynamo wich powers the Supernova E3 Triple Front and rear light. A very durable combination. The Traitor is a tuff and strong bike and a beast if you want to shred the hell out of it. Besides all the touring specs the bike not only looks fast — it is fast. 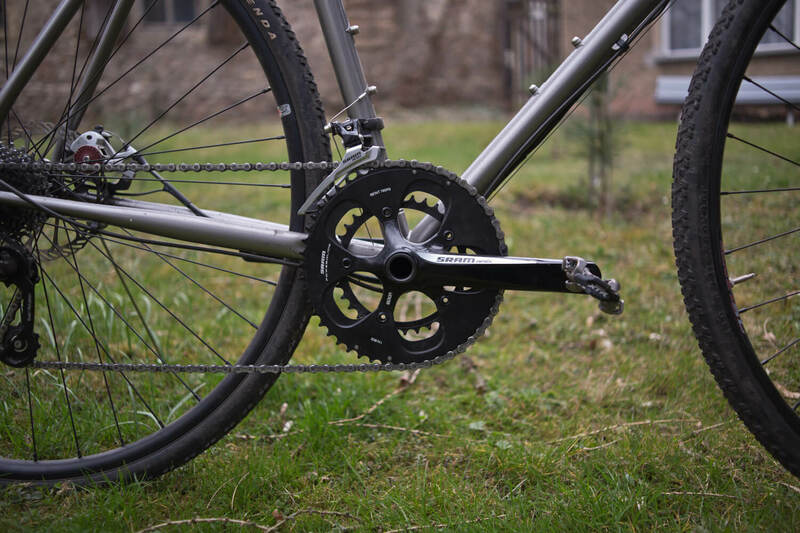 With a 50 / 34 on the front chainring and a 11/ 26 transition on the rear sprocket the mounted SRAM Apex groupset supports this look perfectly. By the way. 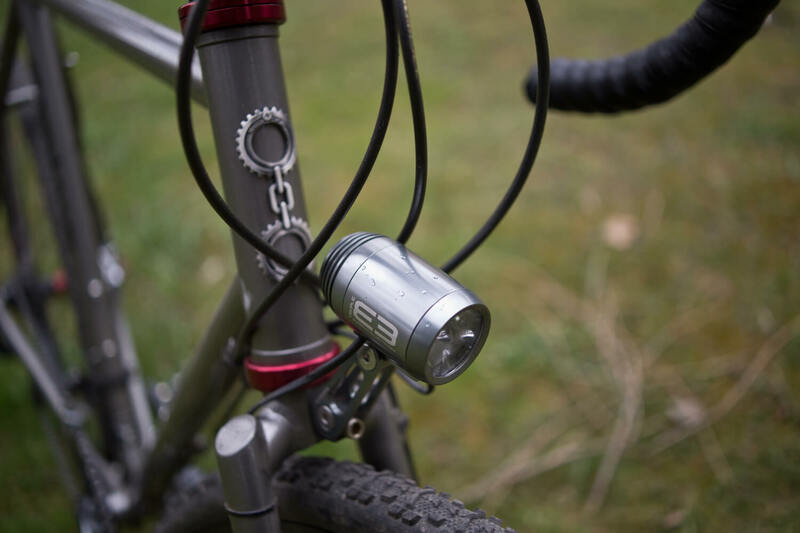 Our favorite part is the Tune stem: stiff, safe, light and named “Geiles Teil“. Sweet! All the other parts installed on the Traitor are listed as usual in the “Specs list” below. If you see something thats not on the list and you are interested in please drop us a line. We will be adding the missing parts. Enjoy.